Apple on Tuesday seeded the third beta of watchOS 5.1 to developers. The new beta comes one week after the second beta release. The third watchOS 5.1 beta is designated as build number 16R5577c, up from the first developer beta build 16R5568d. The Apple Watch must have at least 50% battery remaining, and be placed on the charger and be in range of the iPhone. We would recommend strongly that this beta only be installed on devices other than your day-to-day device, as it is an early beta version. The watchOS 5.1 update is compatible with Series 1, Series 2, and Series 3 Apple Watch models. It cannot be installed on first-generation “Series 0” Apple Watch models. watchOS 5.1 beta 3 offers support for Group FaceTime, allowing calls to be answered in an audio-only mode on the Apple Watch, to chat with up to 32 people at one time. 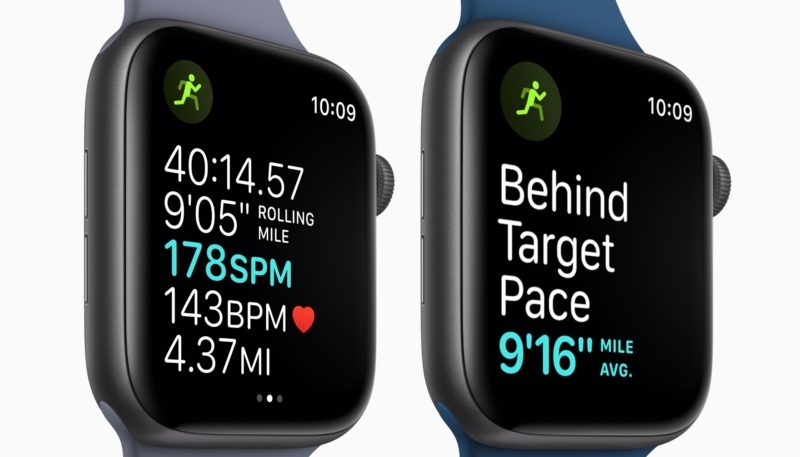 The beta also offers a full-screen new “Color” watch face option for the Apple Watch Series 4, allowing users to choose from multiple shades. A filled-in circular color option is available for older Watch models.